Mini termobloc compact cu greutate mica usor si portabil. 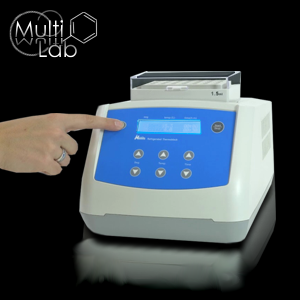 Blocurile de probe din aliaj de aluminiu, interschimbabile, asigura versatilitate si permit curatarea si dezinfectarea usoara. Controale digitale pentru timp si temperatura si afisaje. 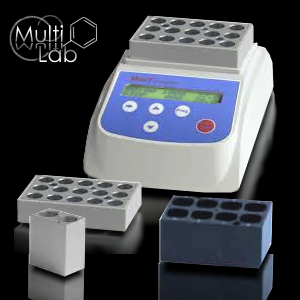 New Mini “T” thermoblock easy to use and designed with special compact dimensions that fit in the palm of your hand. 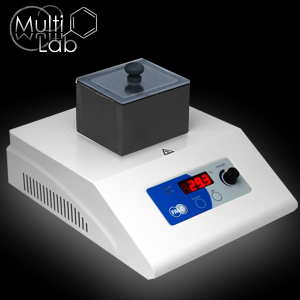 Simultaneous display of sent and actual time and temperature. Temperature deflection adjusting meet with different demands. Beep-signal at the end of the program. Mini-dimensions: very compact design that fits in the palm of your hand. 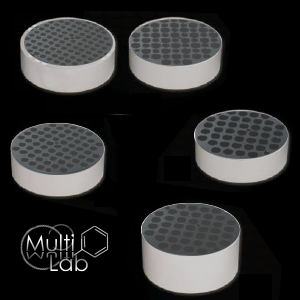 Several aluminum blocks (not included) are available co-vering a wide range of tubes sizes (from 0.2 ml to 50 ml) and other type of recipients. 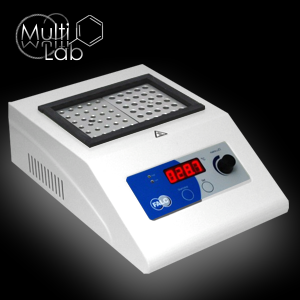 Microprocessor controlled model for heating and incubating samples at stable and precise temperatures for adjustable periods of time. 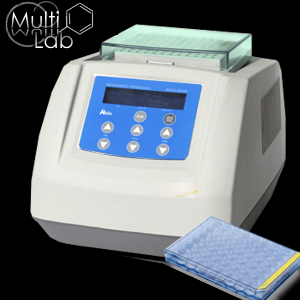 Allow the incubation of samples under conditions of total and precise control of temperature thus, being very useful in molecular biology and genetics for DNA sample analysis, extraction of lipids and other cellular components, denaturalization of proteins previous to electrophoresis, PCR amplification, etc. 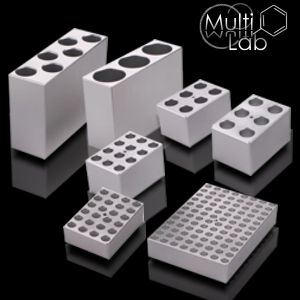 Temperature accuracy and uniformity in the whole block. Capacity according to the block (optional). 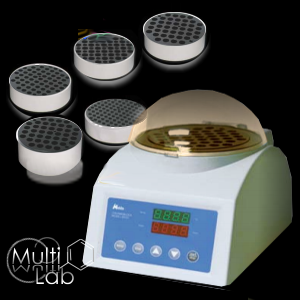 This model allows not only heating but also cooling samples down to -10°C. 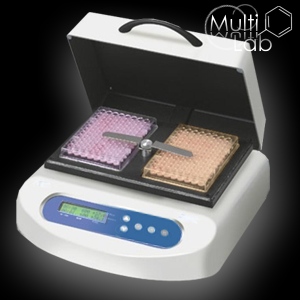 Excellent temperature accuracy and uniformity in the whole block. 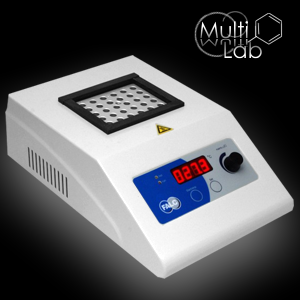 Designed for widely use in Chemical, Biochemical, Clinical and other General Labs for storage, heating, digesting, incubating, concentrating and other heating and cooling processes, and due to the incorporating three stages temperature programming, it is much useful in enzymatic and other chemical catalytic reaction.